Thank you for your interest in Wentzville Endodontics, a dental practice dedicated exclusively to endodontic care. We are all dedicated to serving YOU, YOUR General Dentist, AND OUR COMMUNITY! Dr. Kanive is HERE TODAY and will continue to be HERE TOMORROW for your care. All of our Doctors are specialist members of the American Association of Endodontists. We look forward to being of service to you. Our expert team, led by endodontic specialist Dr. Courtney Kanive, includes an experienced endodontic staff. 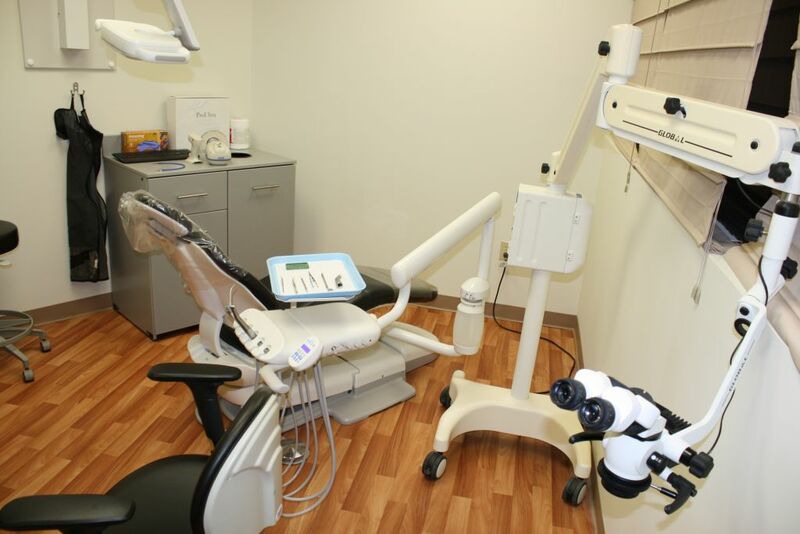 We provide the highest standard of professional care in a friendly, comfortable environment. We hope that the information provided here answers many of your questions about endodontic treatment. I remember my Root Canal at Wentzville endodontics so well because it was pain-free and went so smoothly. Dr. Kanive and her staff are all great and answered all the questions I had. I would highly recommend Wentzville Endodontics and would come back myself if I ever need another root canal procedure. I had a great experience with Dr. Courtney Kanive and her team. I thought she was very professional, personable, and thorough. I liked that she explained in detail the root canal procedure, what to expect, and the aftercare instructions when finished. The office was very clean and Dr. Kanive he has a very gentle touch.